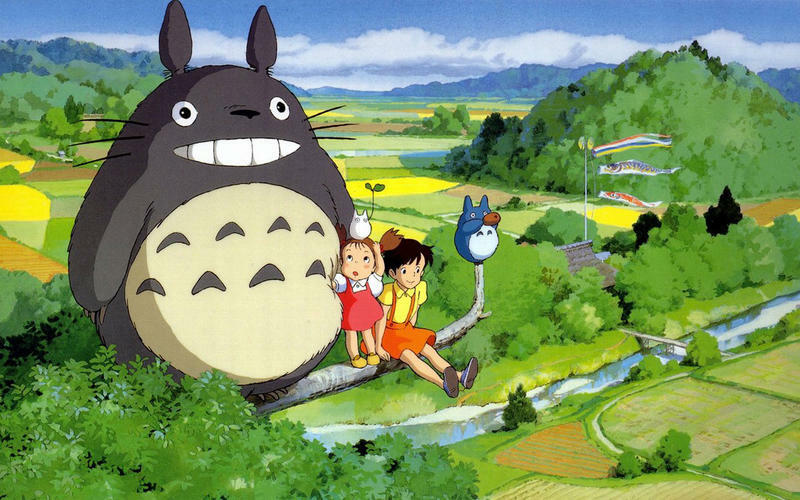 Hayao Miyazaki is putting off retirement once more. This time, it’s for Kemushi no Boro, or Boro the Caterpillar. Boro the Caterpillar is a CG film, and that would be Miyazaki’s first full effort through the computer driven animation medium. 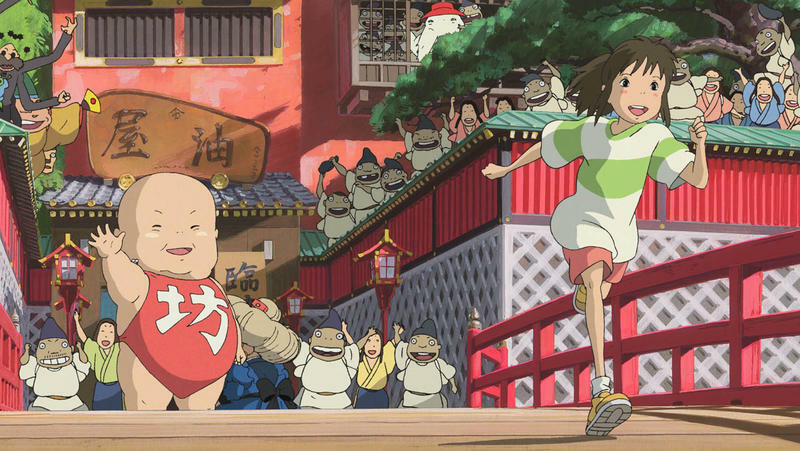 It was initially set to be a 10 minute short, though a recent NHK special revealed that Miyazaki has decided to blow this out to a full-length film. 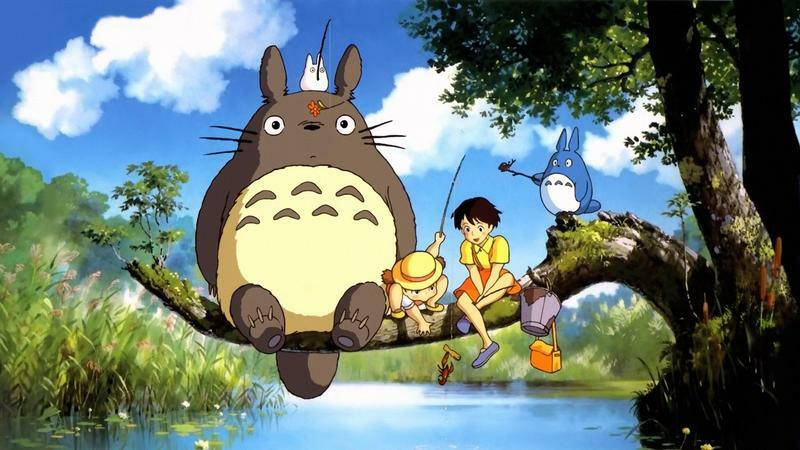 Miyazaki indicated that the film should take around five years to create, pointing towards 2019 or 2020 for its completion. For fans of cinema, especially lovers of animation, Hayao Miyazki is one of the finest auteurs to create. 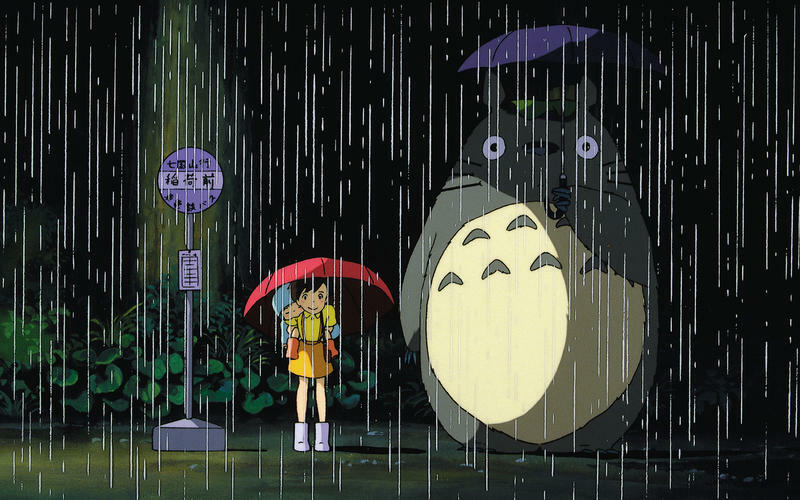 His worlds carry layers of magic and life unlike anything else in film, and classics like Princess Mononoke, Spirited Away and My Neighbor Totoro are revered to this day. Miyazaki will always be one of my favorite filmmakers. It’s sort of bittersweet that Boro the Caterpillar is a CG flick. 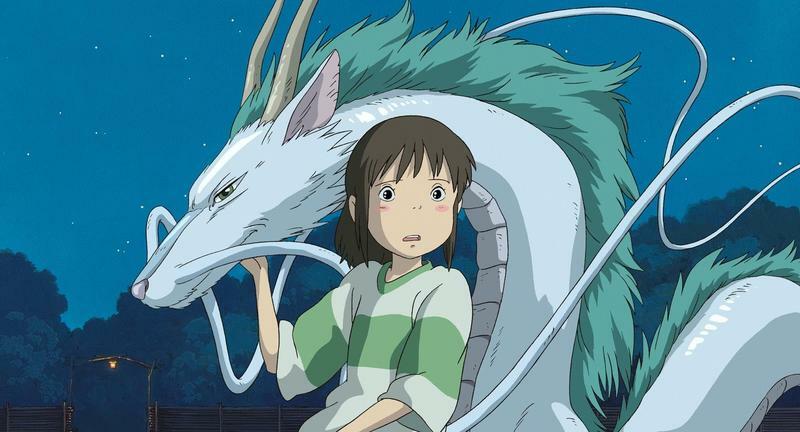 I love that Miyazaki is coming out of retirement for, what, the sixth time? I’m not sure I’m sold on the medium, though. 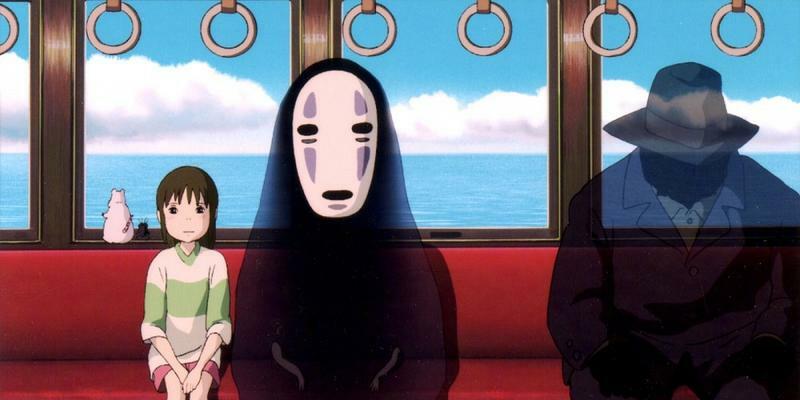 I’ve always loved Studio Ghibli’s drawn art, and I’m afraid this will hamper that. We’ll see when Boro the Caterpillar releases in 2019 or 2020.